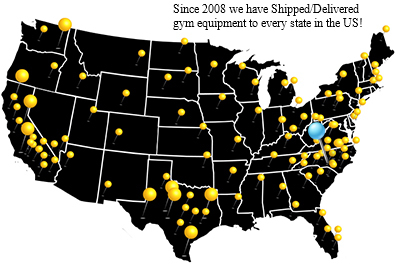 Build your gym with us Today! View more videos of BarbellSales in Action! Our standard gym package includes the following for $23,620! machine, and many others just let us know!